As we approach the end of another year we anticipate our annual symposium. This year the venue is Heidelberg, Gauteng. In the north, for a welcome change. After a visit to the town earlier this year, I was most impressed. Heidelberg is undoubtedly one of the towns with the best potential, heritage-wise, in the country. What immediately struck me was the relationship between Heidelberg and the tobacco industry in the Western Cape. And the fact that the town was selected by Dr Anton Rupert as one of the centres of his initial interest, along with Paarl and Stellenbosch. Was his decision based, to an extent, upon the heritage potential of these towns? Could Dr Rupert have seen the potential of Heidelberg which we recognise now? Nearly 50 years have passed since the Tulbagh earthquake, which awakened us to the heritage potential of country villages and our perception of heritage. Since then, the control and authority to protect our heritage have altered substantially for the better. The most important aspect of our awakening is the appreciation of how the Victorian, Arts and Crafts (including the Cape Dutch Revival), Art Nouveau, Art Deco and the International Style and their local interpretations have influenced the country. 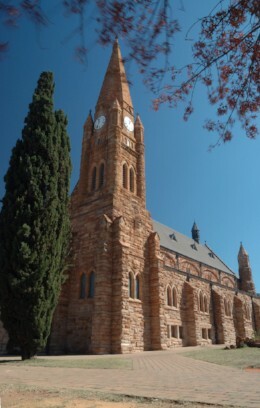 Heidelberg may not have the early buildings of the Western Cape, but its architecture has few, if any, peers when it comes to the diversity and quality of the latter styles. This leaves me puzzled. Did Dr Rupert appreciate and value these assets so long ago? Or was it the hand-hewn curb stones or the interesting contours of the landscape that sent him here? I really am looking forward to learning a little more about this town. When you add the ZAR history, the remarkable Wilhelmiens railway station, and the numerous political connections with the history of forced removals and oppression, Heidelberg need stand back for no one in representing diverse aspects of our country’s history. What is most pleasing is that this symposium has awakened the locals to the potential and the threats that face the town. 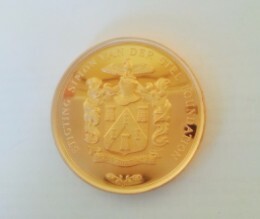 We trust that we have had a hand in motivating the community to preserve something very special and (for me) very unexpected. 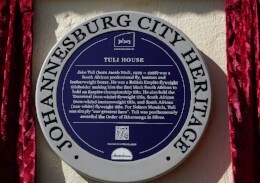 The Heritage Association of South Africa, and the preservation of heritage itself, is facing serious challenges. The internet, and easy access to information, has dulled the heritage community’s sense of commitment and its need to contribute both locally and to wider organisations. 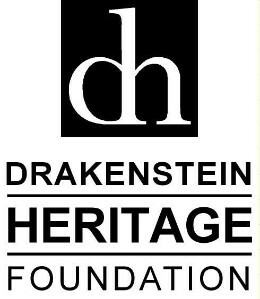 When I look back at the history of this association – when it was launched as the Simon van der Stel Foundation – and compare it to the current situation, I see how much we have progressed in the field of professionalism, in the wider definition of heritage, and in the first-class heritage legislation. Yet I cannot help but wonder whether, hand in hand with this, comes the demise of heritage organisations, as more and more members of society leave it up to the authorities and retreat to their computers and the wide access this gives them to the new world. The challenges are great because when the application of heritage legislation fails society, we will allow jewels to be destroyed. There is today an even greater need for civil society to contribute to the implementation of our heritage legislation than there ever was before. The National Council of the Heritage Association of South Africa has for many years rewarded individuals who have given unstintingly of their time and expertise to conserve South Africa’s heritage resources and who, in the words of the preamble to the National Heritage Resources Act, have by their example “encourage[d] communities to nurture and conserve their legacy so that they may be bequeathed to future generations”. Nominations for this year’s awards must reach the Council by 31 August. 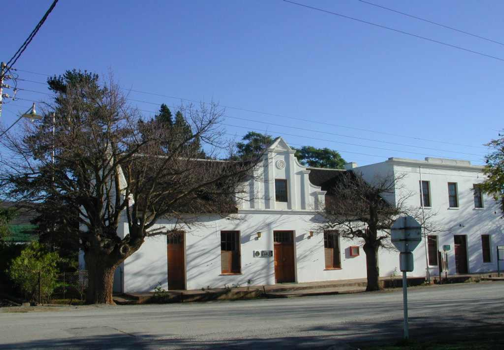 Alarm bells are ringing in McGregor about the condition of a council-owned heritage building that houses the tourism information centre and village museum. The McGregor Heritage Society recently sent a strongly worded email about the substantial deterioration of a vacant section of the house that has been standing empty since the municipal office moved into a new building in 2010. Since then, Langeberg Municipality has neglected this historic former town house, which possesses the only example of a McGregor gable left in the village and is now in desperate need of professional TLC. Large cracks run from pavement to gable, chunks of plaster have fallen off at floor level, and walls are bulging at the rear of the building where evidence of poor plumbing is worsening the situation. Do you know of a struggle site that is neglected? Is mining activity threatening ancestral graves? Is your local town hall standing empty and abandoned? Is gentrification irreparably altering the character of your community? Is a museum threatened with closure? 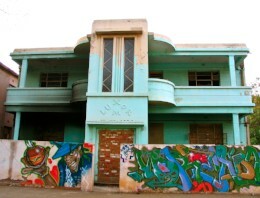 Tell us about these endangered sites and the local efforts to save them. We’d like to share your story with the rest of South Africa – and hopefully inspire action. Amid growing concerns regarding the state of Gauteng’s provincial heritage, representatives from various heritage conservation bodies have met to discuss matters of common interest. As a result, the Gauteng Heritage Action Group has been established to engage the Provincial Heritage Resources Authority Gauteng (PHRAG) on pressing issues facing heritage. The Action Group is made up of representatives from Alberton Heritage, Cullinan Heritage Society, Egoli Heritage Foundation, Greater Alexandra Tourism & Heritage Association, James Mpanza Legacy Foundation, Johannesburg Heritage Foundation, Old Pretoria East Residents’ & Ratepayers’ Alliance, Modderfontein Conservation Society, Pretoria Institute of Architects, Sandton Heritage Association and the Tshwane Building Heritage Association. The aim of the Action Group is to work constructively towards advancing the capacity of PHRAG to meet its obligations fully in terms of national legislation. For years now, heritage bodies have expressed the concern that Gauteng is failing in the implementation of the National Heritage Resources Act in several ways. 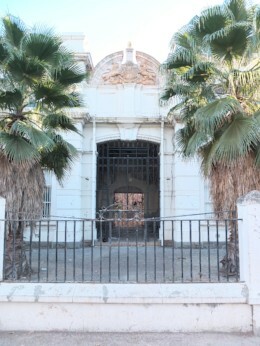 As early as 2008 a report prepared by the Underpressure Agency (UA) for the Gauteng Department of Sport, Arts, Culture & Recreation identified a number of policy, institutional and organisational weaknesses hampering provincial heritage management. According to the Action Group, almost ten years have passed since the report was completed with no visible progress taken by PHRAG to address the bleak findings in this report. The Action Group has requested a meeting with PHRAG council members.